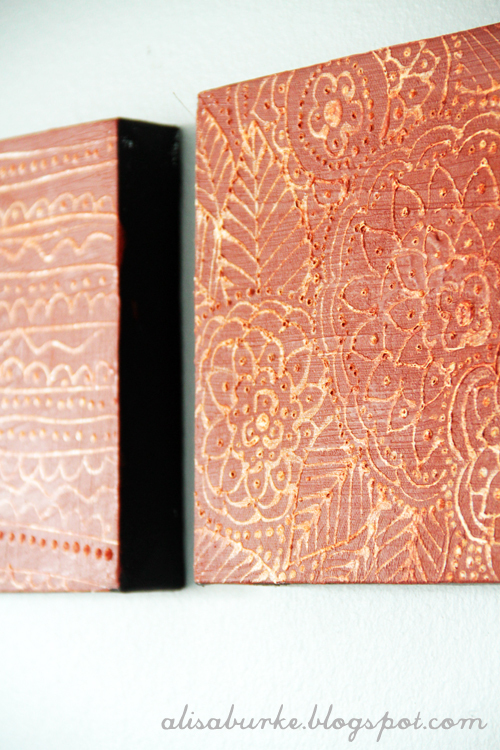 Make some Pretty Rusty Relief Paintings using this tutorial. Make some Neon Painted Tote Bags using this tutorial. Throwing a party or BBQ for the 4th of July? Make some of these fun Patriotic Lanterns using this DIY. These Fabric Boxes look so cool and easy to make. Get the tutorial here. Create a cute Photo Dot Journal using this easy DIY. Recycle old Bottle Caps into a fun 4th of July Wreath!